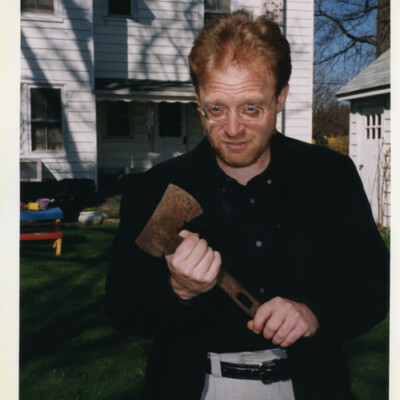 Sam Tanenhaus holds a rusty hatchet found in the yard of Whittaker Chambers's childhood home in Lynbrook, Long Island. 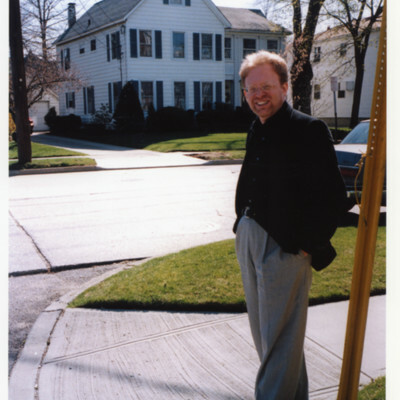 Sam Tanenhaus is pictured in front of Whittaker Chambers's childhood home in Lynbrook, Long Island. 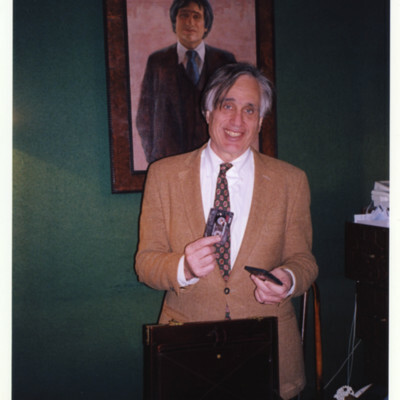 Edward Epstein in his Upper West Side apartment in Manhattan. Behind him is a portrait of Mr. Epstein painted in 1977 by Byron Dobell. Mr. Epstein is holding tapes of Armand Hammer's phone conversations. An Interview with James Bamford. 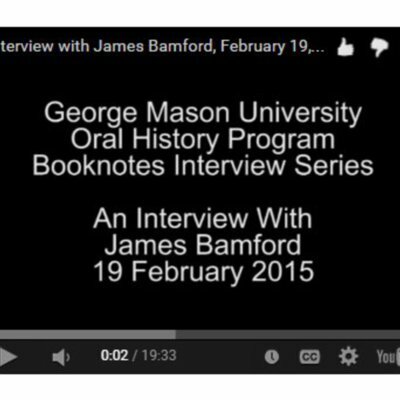 James Bamford is interviewed as part of the Booknotes Oral History Project on 19 February 2015. 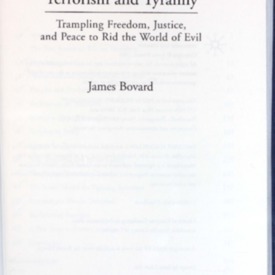 Mr. Bamford discusses his appearance on C-SPAN's Booknotes program on 16 September 2001, where he discussed his book "Body of Secrets". An Interview with Jeffrey Richelson. 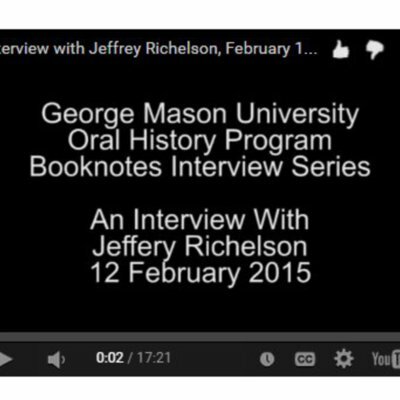 Jeffrey Richelson is interviewed as part of the Booknotes Oral History Project on 12 February 2015. 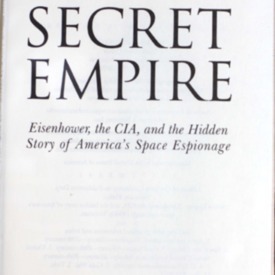 Mr. Richelson discusses his appearance on C-SPAN's Booknotes program on 16 September 2001, where discussed his book "The Wizards of Langley". 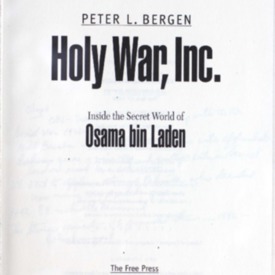 Holy war, Inc. : inside the secret world of Osama bin Laden. 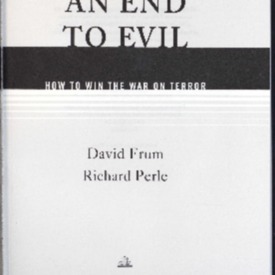 Author Peter Bergen's work on the nature of radical Islamist jihad networks. 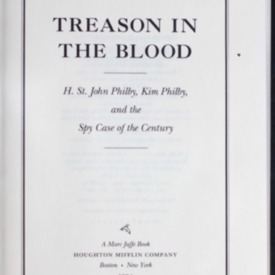 Treason in the blood: H. St. John Philby, Kim Philby, and the spy case of the century. 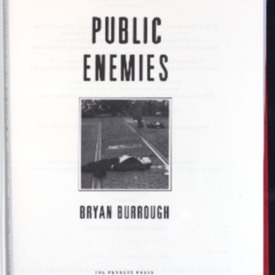 Public enemies: America's greatest crime wave and the birth of the FBI, 1933-34. The mystery of Olga Chekhova. 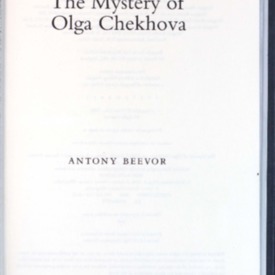 Looks at the life and career of Olga Chekhova, the niece of playwright Anton Chekhov, who fled Russia for Berlin in 1920, achieved fame as an actress and a position in Germany's Nazi party, and may have been an agent for the Soviet NKVD. Two foreign policy experts examine the continuing threat of terrorism, discussing the crisis with North Korea, the status of the intelligence community and military, and what the U.S. needs to do to protect itself.